U.S. Mint’s Gold Buffalo Returns for a 13th Year! In 2006, the Gold Buffalo was introduced as the very first highly-pure 99.99% fine gold coin series to be struck by the United States Mint. Now in its 13th year of production, the Gold Buffalo continues to capture imaginations with its time-honored James Earle Fraser design. 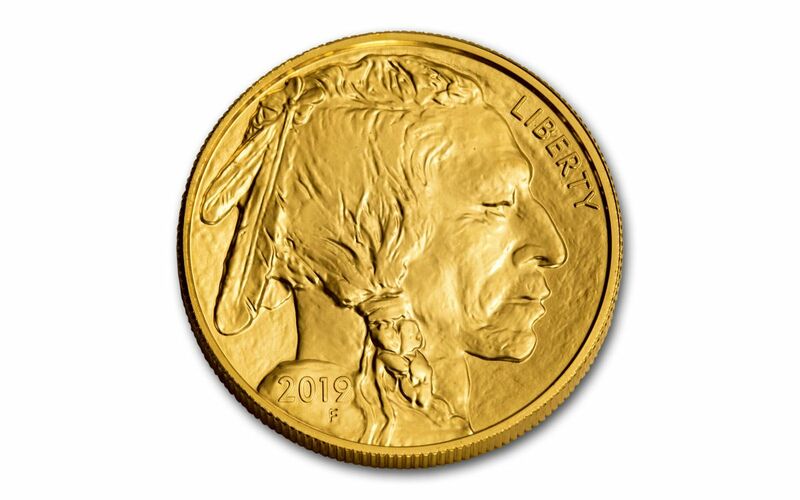 And now, you can bring this stunning 2019 One-Ounce Gold Buffalo home to your collection! Your 2019 One-Ounce Gold Buffalo will be graded by the Numismatic Guaranty Corporation (NGC) as being in flawless Mint State-70 (MS70) condition, a distinction that means your perfectly-graded coin will have ZERO imperfections – showing all features and fields exactly as the engraver and mint intended! In addition, your Gold Buffalo will be certified as a First Day of Issue (FDI) coin by NGC – independent authentication that your coin was released by the mint during the premier day of the series' issue. It will also come sonically sealed in an acrylic holder with a black display core. Avoid the “Buffalo Stampede” that collectors and gold buyers will create for these coins and click one to your cart today! FRASER’S BELOVED CREATION . . .— Using the original design created for the 1913-1938 Buffalo Nickel, James Earle Fraser’s stoic Native American portrait and standing bison look even more vivid and detailed when struck on a larger gold canvas. In addition, the textured fields on both sides add incredible gravity and contrast.
. . . EXPERTLY STRUCK IN HIGHLY PURE GOLD! – The craftspeople of the West Point Mint are acclaimed for their skill and attention to detail. It’s this talent that transforms each one-ounce planchet of highly-pure 99.99% fine gold into a breathtaking work of numismatic art. 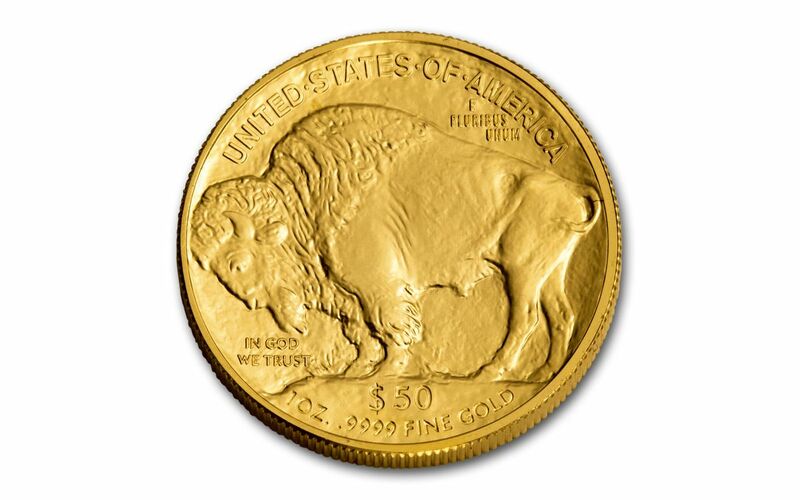 U.S. LEGAL TENDER – Each 2019 One-Ounce Gold Buffalo Bullion Coin is 50 dollars U.S. legal tender, as seen on the coin's reverse. 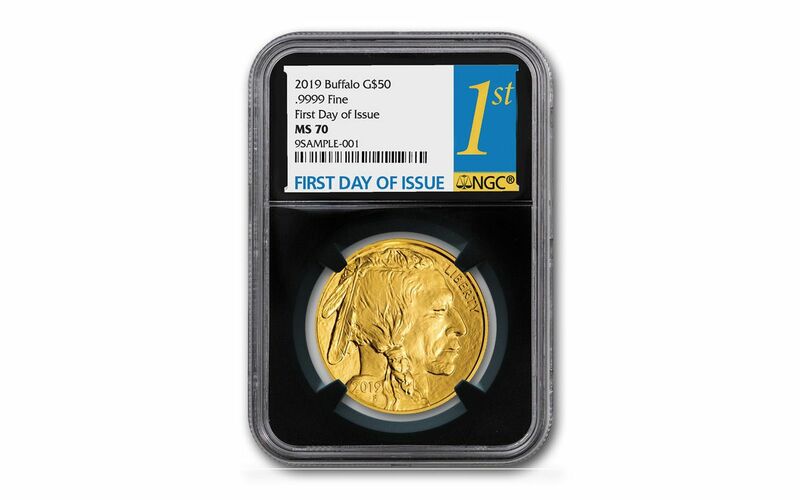 GRADED IN PERFECT UNCIRCULATED CONDITION – Your 2019 One-Ounce Gold Buffalo will be graded by the Numismatic Guaranty Corporation (NGC) as being in flawless Mint State-70 (MS70) condition, a distinction that means your perfectly-graded coin will have ZERO imperfections – showing all features and fields exactly as the engraver and mint intended! KEY FIRST DAY OF ISSUE CERTIFICATION – In addition, your Gold Buffalo will be certified as a First Day of Issue (FDI) coin by NGC – independent authentication that your coin was released by the mint during the premier day of the series' issue. It will also come sonically sealed in an acrylic holder with a black display core. These American Buffalo Gold Bullion Coins are not sold directly to the general public – you can only purchase them through a U.S. Mint-authorized buyer like GovMint.com. Due to their high purity and numismatic value, Gold Buffalos consistently experience high demand from both goldbugs and collectors. With history as our guide, we see our supply of 2019 Gold Buffalos selling out quickly. 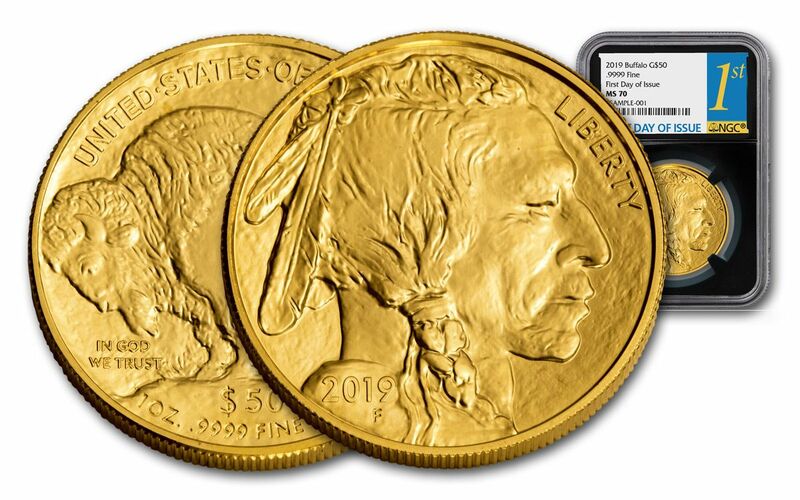 Don't wait; secure one – or several – of these 2019 American Buffalo Gold Bullion Coins today!